RadioTehran is an Iranian indie rock band from Tehran, Iran. The band consists of Ali Azimi (lead vocals, guitar), Pedram Afshin (lead guitar, backing vocals), Hesam Garshasbi (bass, backing vocals) and Payam Hashemi (drums, backing vocals). 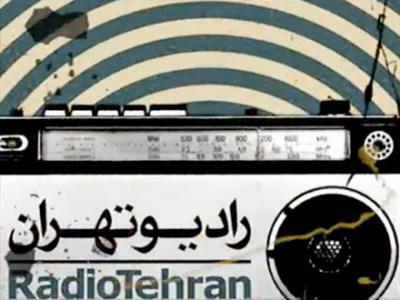 Having previously worked with different names and lineups, RadioTehran's current form took shape in 2009 and recorded their debut album "88" in the same year. "88" is a collection of old and new material and was released in March 2010.